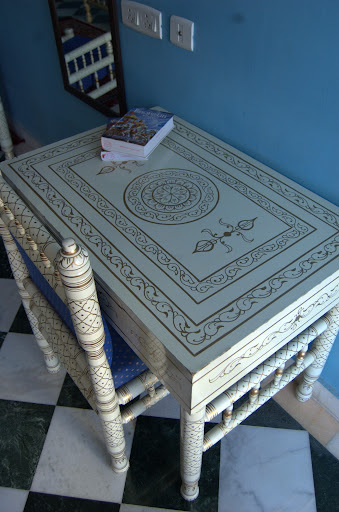 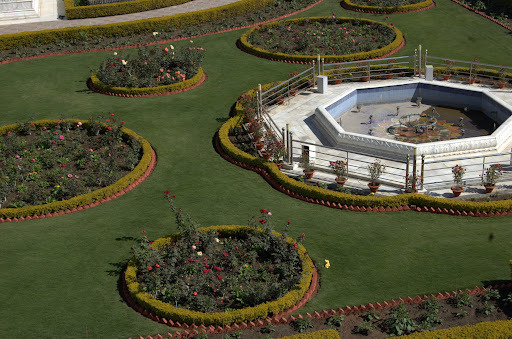 The guest house hosts both devotee and prospective devotee guests from around the globe. 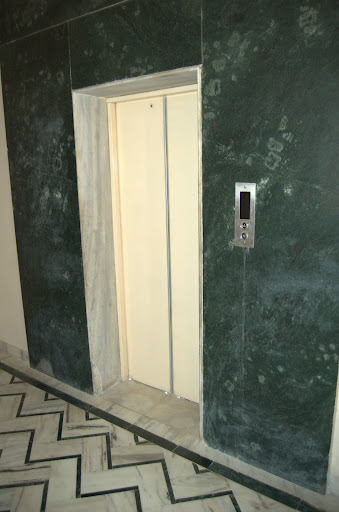 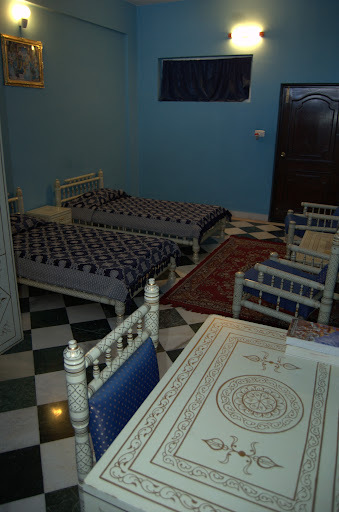 There are 28 luxurious marble rooms with comfortable furniture and individual toilet facilities. 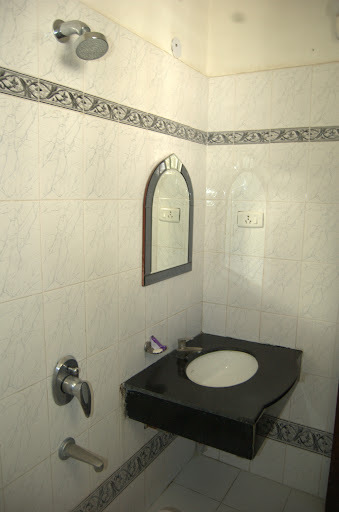 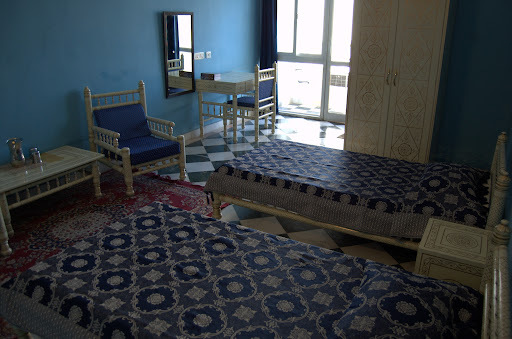 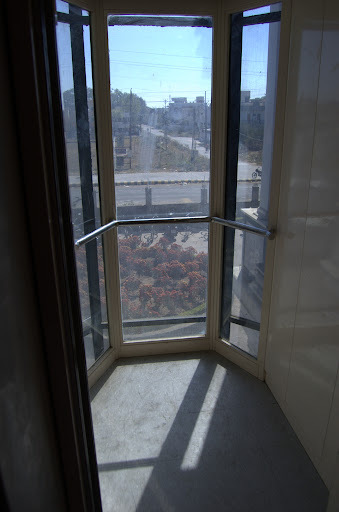 The rooms are quite spacious and the highest standards of cleanliness are maintained. 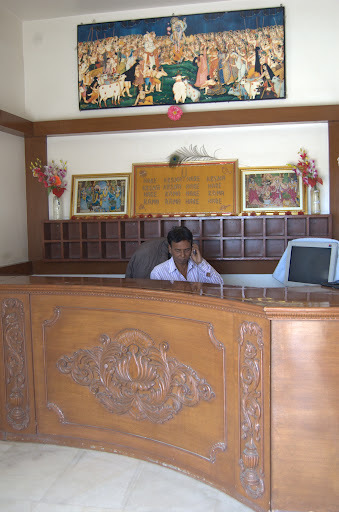 The guest house hosts a variety of devotees including Sannyasis, GBC members, Prabhupada disciples, gurus and other visiting devotees from places like Mumbai, Delhi, Surat and Mayapur. 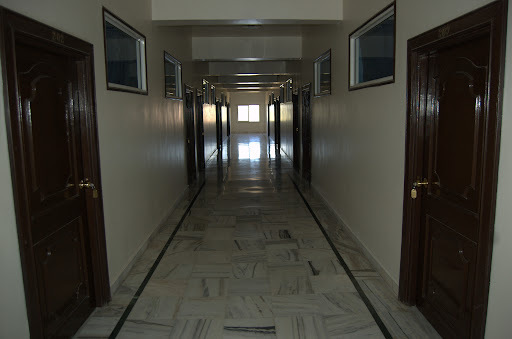 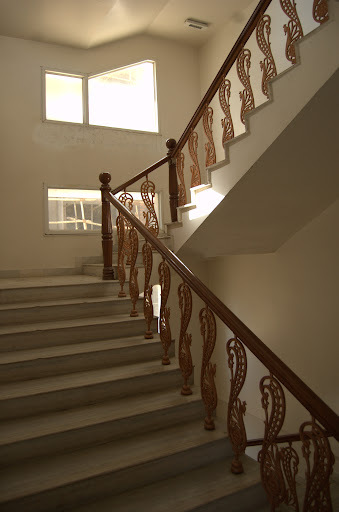 All the rooms have split Air Conditioner facility and wide balconies overlooking the garden and the temple. 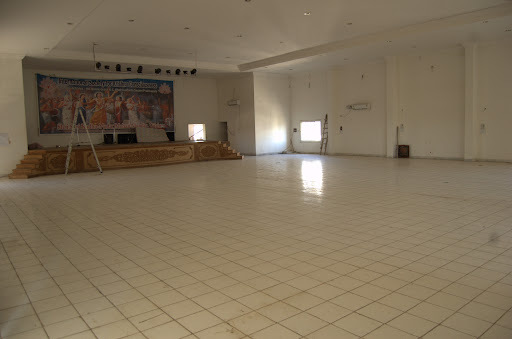 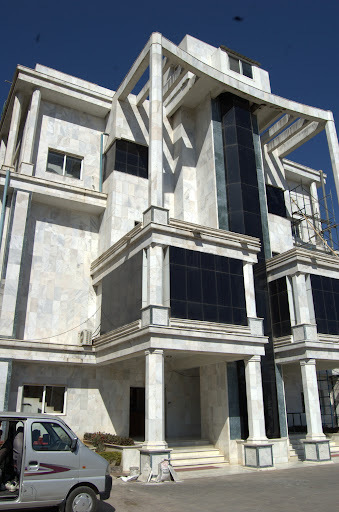 The auditorium has a capacity of 500 to host various spiritual and cultural programs on festivals, seminars and other events.